Learn the BasiX technique. 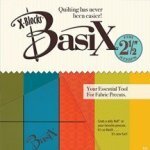 You will learn how to use this wonderful tool to make unique quilts just by the way you initially sew your fabrics. There is very little waste with this technique. The labyrinth quilt is one of the easiest and most fun quilts to make. It looks complicated but there are no diamonds and no "Y" seams. Let Cathy Kropp lead you through. 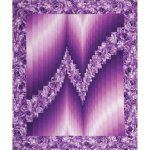 Do you love the bargello quilts? 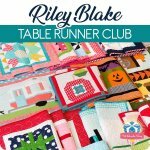 do you love the way they add dimension and movement to the quilt but you think they are too time consuming or very complicated? Let Cathy Kropp teach you the tips and techniques that make this two color bargello so easy.